After suffering Japan’s biggest natural disasters in the Great East Japan Earthquake on March 11, 2011, Tohoku has taken a slow but steady route to recovery. 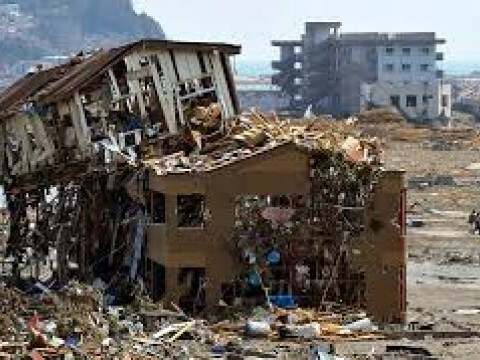 In the aftermath, over ¥50 billion of aid from around the world helped to restore some semblance of stability. But recovery is about much more than immediate needs. It’s about how people learn to deal with absolute changes, to create a more vibrant and sustainable future and about building a society strong enough to withstand and mitigate risks from future potential disasters. The four prefectures of the Tohoku Pacific Coast Region are Fukushima, Miyagi, Iwate, and Aomori. 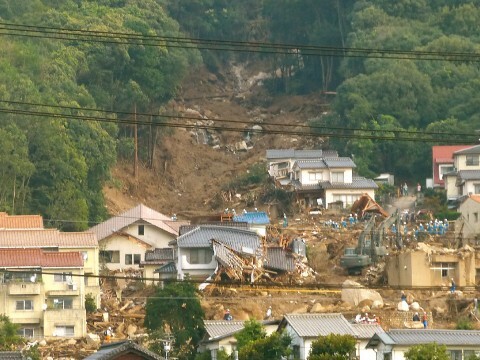 Much of the 900-1000 kilometer coastal area was, of course, devastated, first by the earthquake and, then, the tsunami, measured as high as 40.1 meters Ryori Bay in Ofunato, and five to fifteen meters across most of the total distance of the coastline. But while large parts of the coastal towns were decimated on 3.11, it is a region whose people are resilient and the coast itself rugged. The resilient and rugged qualities have been a source of pride and strength, not only for the people affected adversely by the disasters, but for the whole of Japan and, most recently, people displaced and distraught in Shikoku, West Japan, and Hokkaido in a series of earthquakes, floods, and cataclysmic typhoons. The focus of inbound tourism is on the influx of capital that tourists bring. But money is just one of the things that matter. Tourists bring with them a yearning to learn from what they experience and they take home mementos, memories, and seeds for a better future. 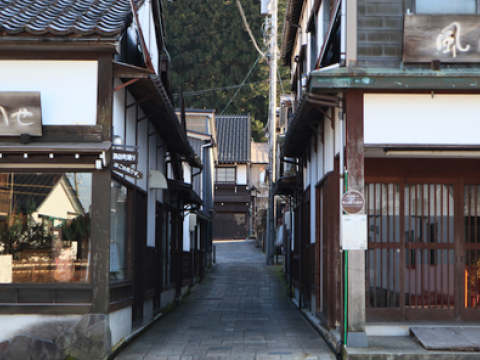 Tourism will have a critical impact for Tohoku. 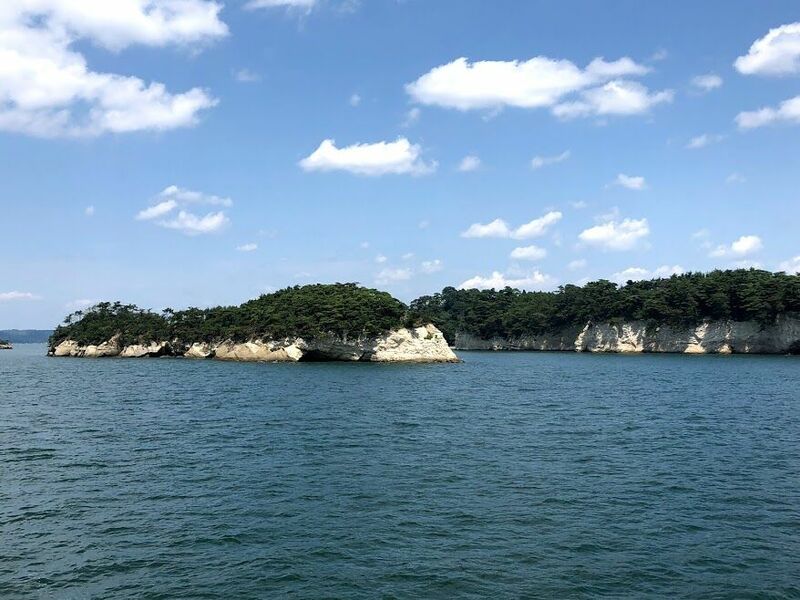 Matsushima Bay is dotted with more than 250 islands - rocky, uninhabited, and covered in pine trees. On a cruise, you will hear stories about how high the tsunami reached on the fateful day and how the landscape has changed. The contrast between the stories and the calm of the bay that you see is astounding. Celebrated as one of the “Nihon Sankei“(Three Views of Japan), the cruise is impressive on its own, but is also an excellent way to get a glimpse into what happened on 3.11 without any sacrifice of tourist fun. 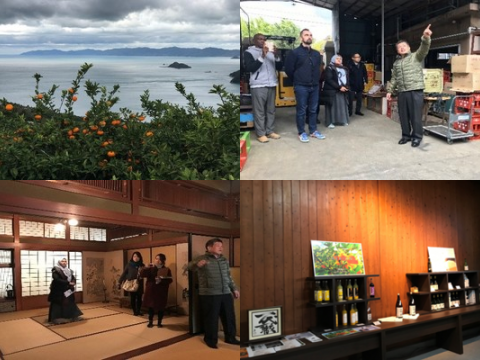 From Matsushima Kaigan, it is a brief walk to many of the most famous sites, including Zuiganji, Godaido, Entsuin Temple, and the Kanrantei Tea House. 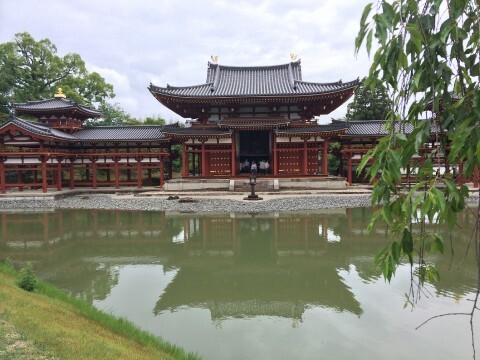 These sites provide an opportunity to see Buddhist history dating back to the 8th century and the power and character of 16th and 17th century samurai Daimyo Date Masamune. While there, you can enjoy a tea ceremony and experience making a Buddhist bead bracelet. 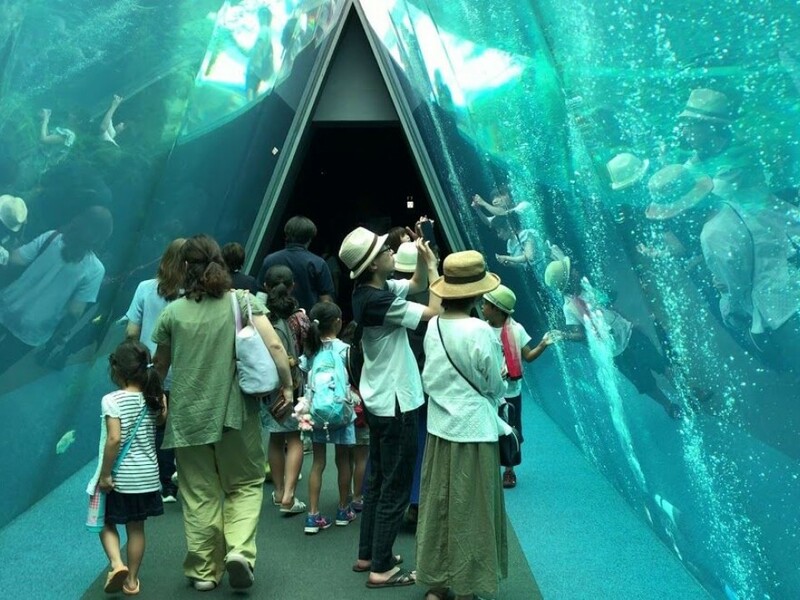 It may come as a surprise, but the combination of Aquamarine Fukushima and Iwaki Lalamew, along with a visit to the neighboring major outlet mall, might be among the most popular tourist attractions in Tohoku, particularly from Asia. 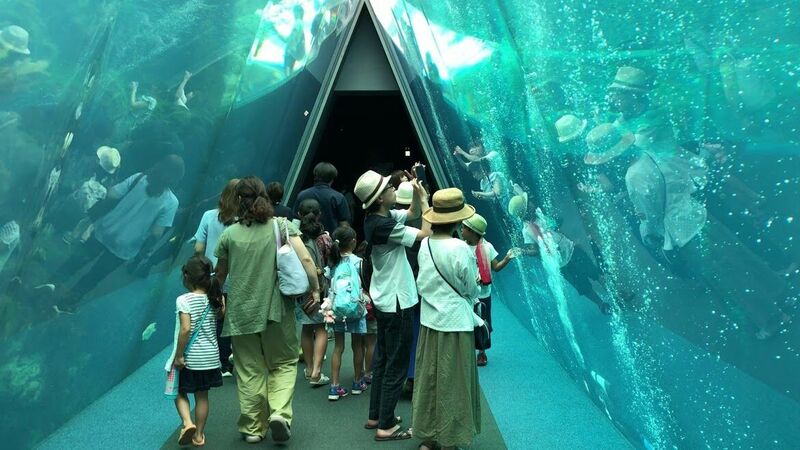 Aquamarine Fukushima is much more than “just” an aquarium. It’s a boast that many aquariums make. But opening with a history of the world, from the age of the dinosaurs, a tour of Aquamarine Fukushima is not just a story of the sea. The exhibits combine a sense of incredible design, scale, natural environments - including a visit to tropical Asia - and an outdoor environment with waves and family-oriented fishing experience. You can even eat the fish you catch - deep fried in a yummy karaage! 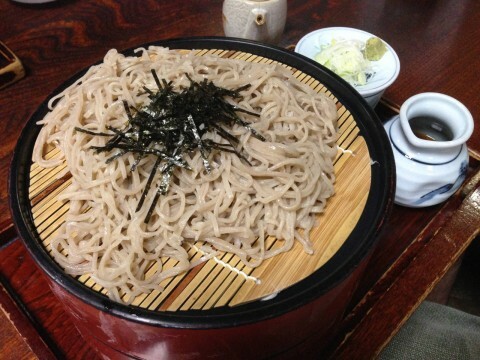 Iwaki Lalamew is a completely different perspective of the ocean, all about the tasty side of marine life. The aquarium may touch upon it, but at the giant fish market, you see just about everything that comes from it and can be eaten deliciously. But most entertaining and uniquely satisfying is its barbecue. Cooked over open flames, the heat and the smoke work magic, bringing smiles to everyone that visits. The market, too, is astounding in scale and variety. But alas, while visitors may be amazed and thrilled, purchasing items here is a bit unlikely for most tourists, as the products are mostly things that must be consumed quickly. 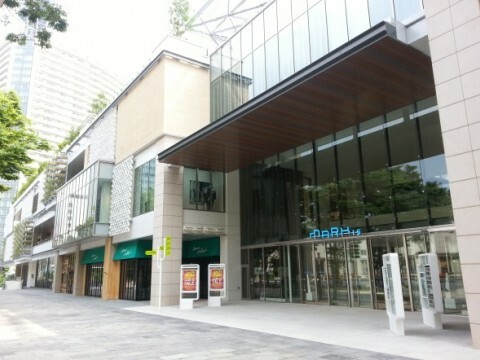 Instead, for many tourists, the ideal destination to head to after a visit to Aquamarine Fukushima and Iwaki Lalamew is to a nearby shopping mall. What many tourists seek is a shoppers’ delight: home electronics, ¥100 shop, fashion, sporting goods, and a movie theater. 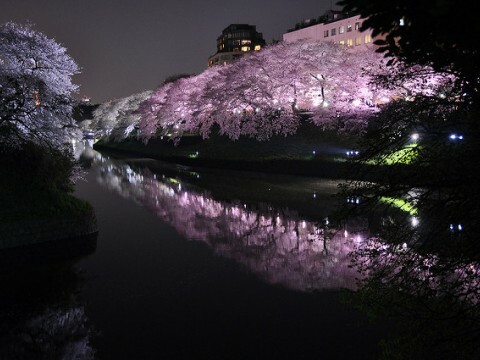 The city of Sendai is mostly thought to be the starting point for travel in Tohoku. But it, too, is a destination. In addition to having two important landmarks that memorialize the 3.11 disaster - Sendai 3/11 Memorial Community Center and Arahama Elementary School - Sendai is the location of Kirin Beer Sendai Brewery and the host of a fantastic beer making tour, the location of the ruins of Sendai Castle, and home of grilled beef tongue - the most famous local delicacy. 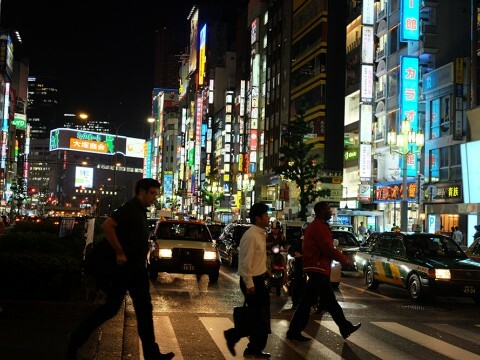 Sendai is the ultimate symbol of Tohoku’s recovery from the Great East Japan Earthquake. It is home to professional baseball and soccer teams. 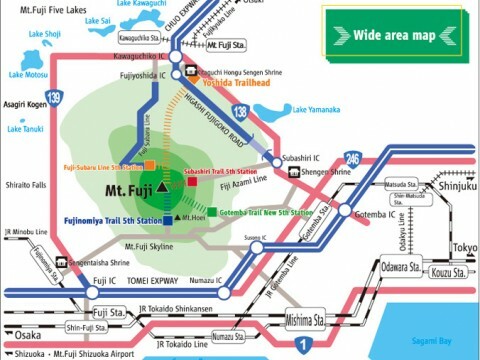 It boasts a great train station that is hub to the whole region. 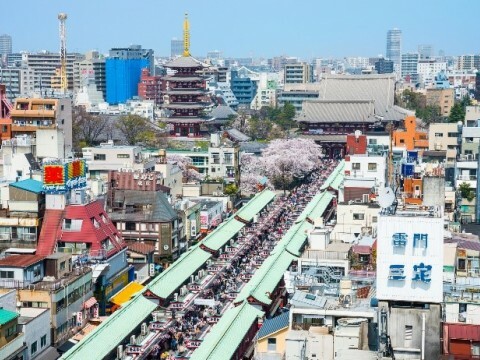 It is a budding metropolis, which serves as a show of economic viability of Tohoku to visitors from afar, but also as a symbol of optimism to Tohoku natives. 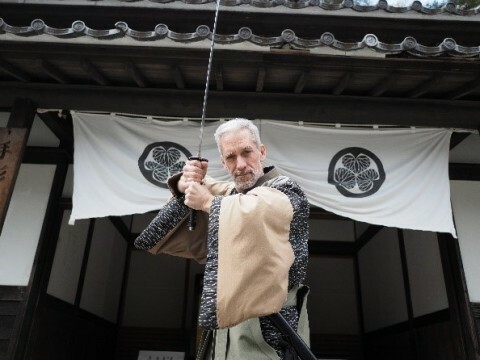 Date Masamune, the 16th and 17th Century samurai warrior, is indelibly inked into the consciousness of the Tohoku people. Date ruled from the top of a hill overlooking the city of Sendai. 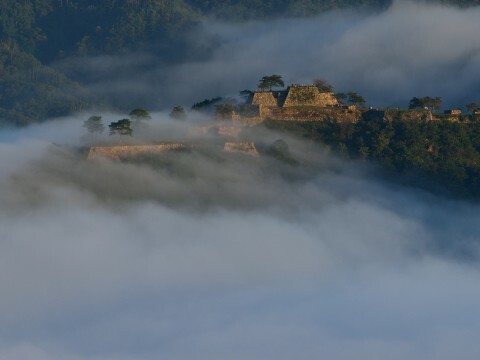 Only the ruins of Sendai Castle remain today. Here, in addition to the view, there are some rebuilt portions of the castle, a mausoleum, a shrine, and the most famous object, a stone statue of Data Masamune on horseback, first erected on the 300th anniversary of his death in 1935. Very little of the castle has yet to be restored. One thing that has been implemented, to great benefit, is the guide program, with a bit of cosplay. Our informative guide was dressed as Matsuo Basho. At Sendai 3/11 Memorial Community Center, visitors learn about the tragedy that happened through pictures, objects, models, and. most importantly, the stories of someone who survived the disaster. And, while the center has a number of artifacts and exhibitions that show the destructive force of the earthquake and tsunami first hand, as a station opened in February 2016 much after the disaster, most of the information and displays are photos and models. 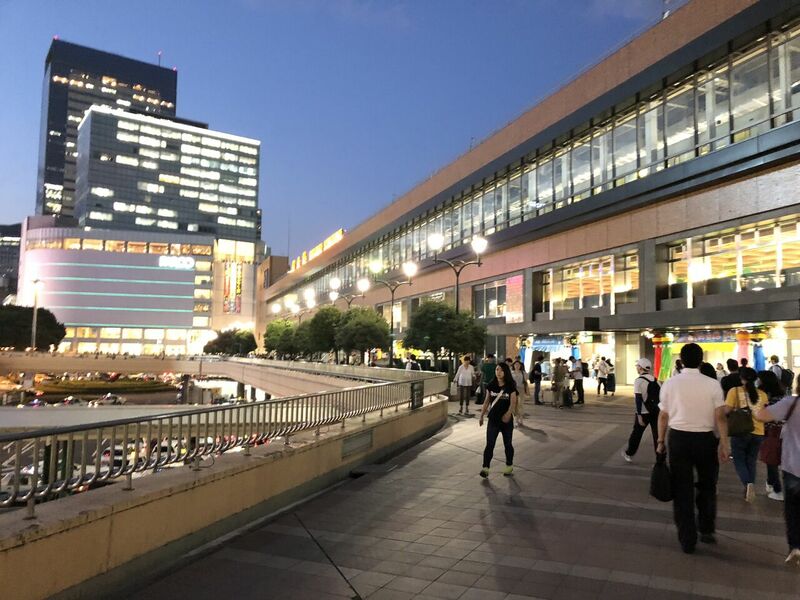 Yet, as a center designed as a communication and exchange platform that connects peoples’ memories and experiences and pass them on to future generations, and as a conduit to the real world sites that were affected, the center is exemplary. There is nothing else quite like it in Tohoku. 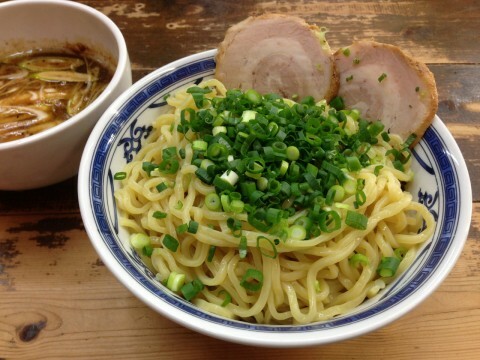 In Hachinohe, in Aomori Prefecture, the prefecture’s second biggest city, is a small district of food stalls, called Miroku Yokocho. It’s a system of alleys, with around 25 shops, featuring a variety of local and regional cuisines, very popular among tourists and locals. The Sanriku Railway in Iwate Prefecture has two lines, much of which was damaged by the 2011 Tohoku earthquake and tsunami. Much of it has been restored and section connecting the two lines is scheduled to be completed in spring 2019. 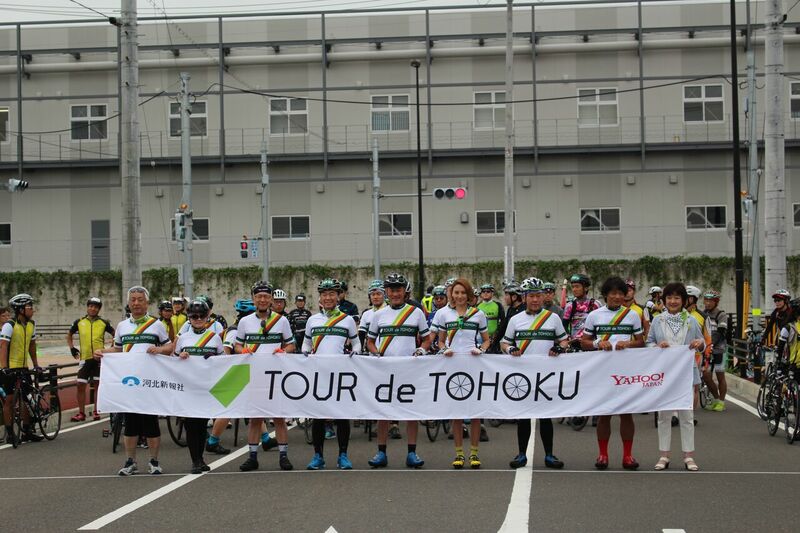 The Tour de Tohoku is a two-day cycling event, held in mid-September at various locations in Miyagi Prefecture. It is a large scale event, with 4,000 riders, 9 different courses, covering nearly 1000 kilometers. 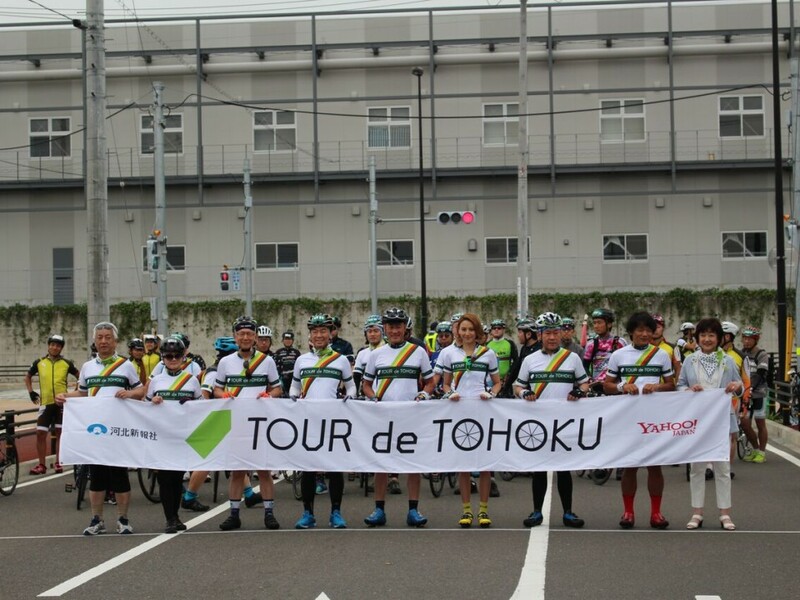 This year, I participated as press during the first day of the event, interviewing some of the riders at Arahama Elementary School during one of their rest stops along the 60km group ride, and visiting the Camp Village in Ishinomaki. In addition, I was able to borrow a cycle at GIANT, one of the supporters of this year’s event, and ride for around 10km in the area near the race route. 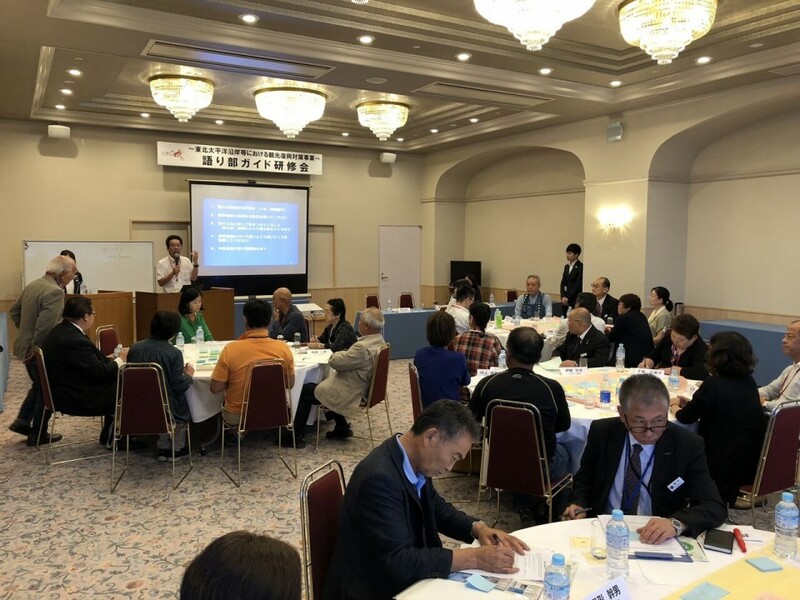 To share the experience of and lessons learned from the earthquake and grow the community of storytellers, the storytellers of Aomori, Iwate, Miyagi, and Fukushima Prefectures have organized a series of workshops to improve their craft and enhance their cooperation. On September 14, 2018, the third annual workshop was held at Hotel Kanyo in Minamisanriku. For me, the most vital learning from this workshop was gleaned through Tohoku University Professor Akihiro Shibayama’s presentation that the focus of storytelling in the aftermath of disasters should be to transfer best practices in risk reduction and recovery. Media focus is on the “miraculous” and the dramatic; the stories about people who survived by holding onto trees or speeding away from the oncoming wave. But despite the occasional miracle, the real purpose of storytelling is to share wisdom; that is, to convey the means by which others might overcome any adversity they might ultimately face. Additionally, it is important to realize that while the immediate circumstances of any particular disaster are unique, much of the aftermath is largely the same. Once the fire is put out, and the debris removed, dealing with the homeless, injured, and deceased, providing food, shelter, and comfort, and reestablishing infrastructure is the same, after any kind of disaster and anywhere in the world. The most important things that people learn are the processes that establish recovery, in an orderly and speedy manner. 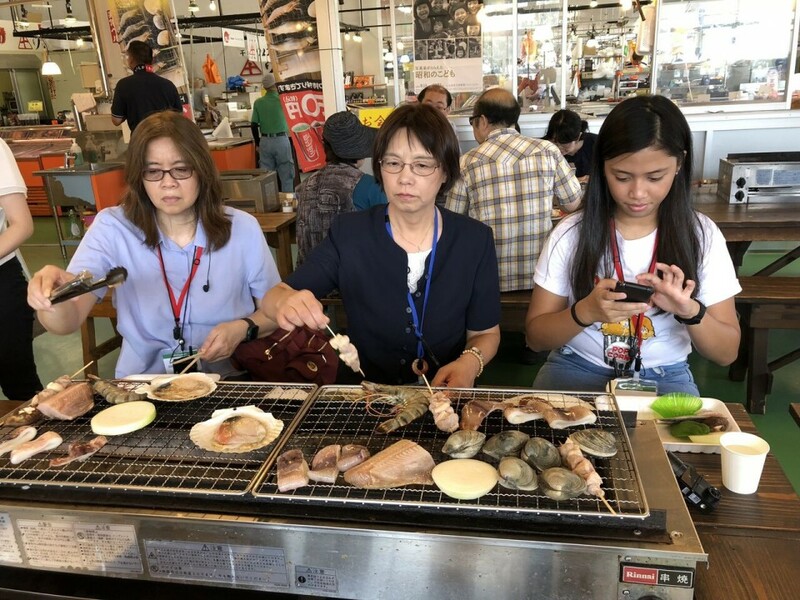 On September 20 and 21, 2018, to promote the tourist attractions conduct PR about region, the Tohoku Pacific Coast exhibited at the Inbound Tourism Business Expo and also held a seminar on the show floor at Tokyo Big Sight. We gave the seminar to a full audience, including some people who stood to watch. I spoke for around 20 minutes about the value of travel for inbound visitors, including some tourist highlights on the Pacific Coast. 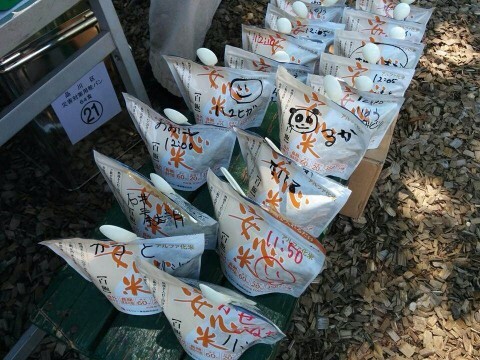 The Bousai Kokutai event was held mostly at the new Sona Area in Odaiba, featuring disaster risk reduction (DRR). This important event was held on October 13 and 14, featuring displays and presentations directed at both the general public and people with a professional interest in disaster preparedness. The presence of the Tohoku Pacific Coast at the event was key, in that we presented how DRR has been instrumental in the process of post-3.11 recovery. I was one of 5 speakers who spoke at a 90-minute seminar on October 13 about Tohoku and DRR, to more than 50 attendees. My impression from participation in the two events is that the promotion of the Tohoku Pacific Coast region must go beyond disaster relief tourism. 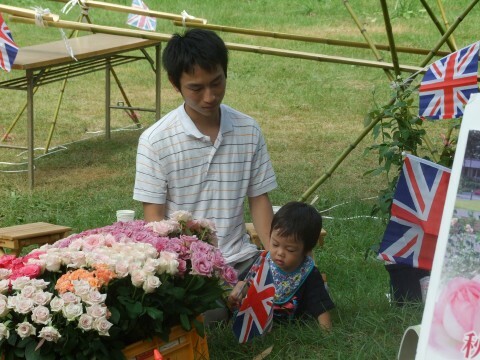 No doubt, the events of 3.11 are still important and impact tourism to the Tohoku area. But potential tourists are compelled to visit not because of the disaster nor to assist in the recovery efforts. Rather, the evidence of recovery and resilience should be a part of a genuinely great trip. 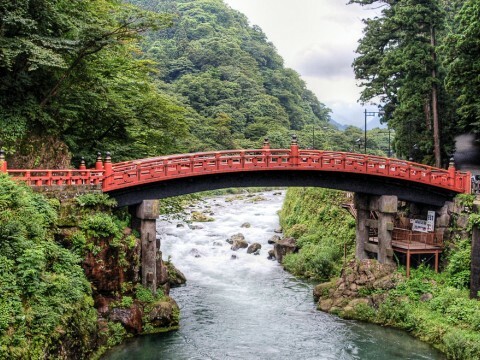 Tohoku, of course, is well known for its onsen, nihonshu, and much celebrated festivals. 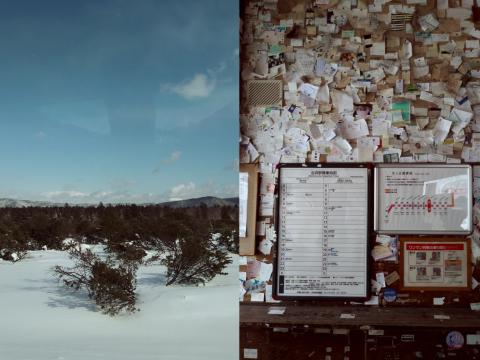 There are so many images that I picture when I think of Tohoku, only a fraction of which I have reviewed here. 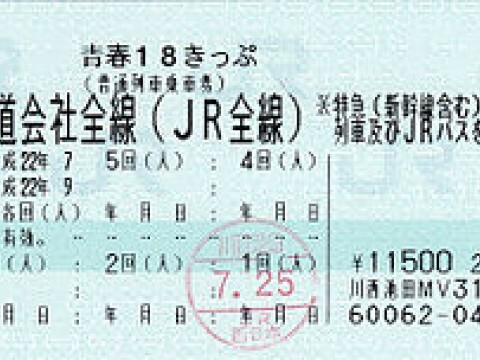 But the important thing, I believe, is that a visit to Tohoku is best realized as one step on a road less traveled. Walk hike, cycle.. Take your time. Wander. If you do so, I think you’ll find that the nature is rich, the people are full of spirit, and the culture so attractive. More importantly, I suspect that you’ll find out something important about yourself - living simply, eating, drinking and walking slowly, the beauty of almost nothing is everything. Writer: Michael K. Kato Japanese Greats Co., Ltd.